Singer Ykee Benda is doing his best to ensure that his Singa concert slated for March 29 is a sellout. From over 40 media interviews and seeking endorsements from fellow singers and socialites, the singer is tying all the loose ends. There was, however, one troublesome element, the naughty A Pass. The two singers have had endless social media fights which have in a way tainted Ykee’s good boy image. Now the Muna Kampala hitmaker is seemingly going clean and has apologized to his fellow singer. 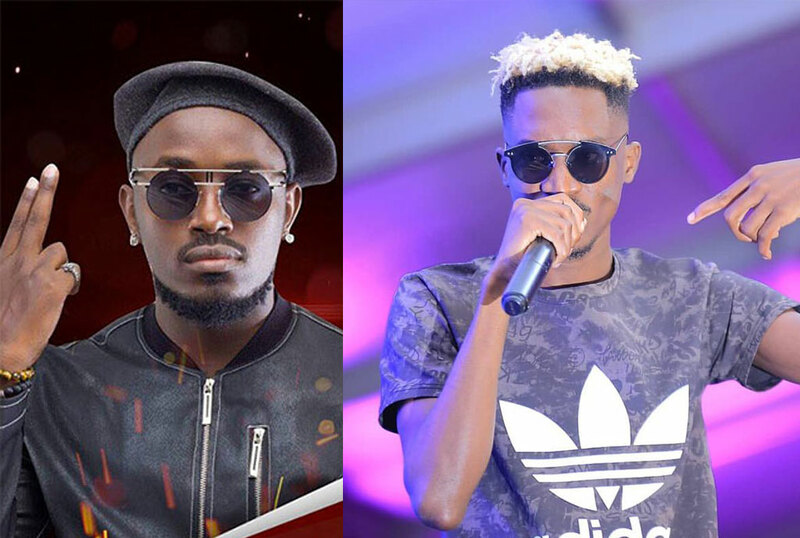 “To my brother, Apass forgive me if I ever hurt your feelings …And I hope you have the balls to do the same bro…The industry deserves better …Let’s make music and keep the fans happy…AM GREAT you are great too,” Ykee posted on social media. “You have never hurt my feelings, that is something girls do to me, thanks for the apology. I respect your craft and I think you are an amazing artist, I hope your show sells out. As for me I apologize for absolutely nothing at all. 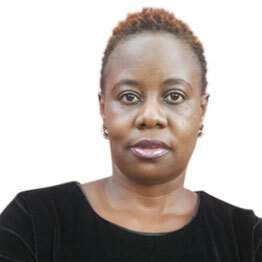 “Ndi Mubi and No Apology”, A Pass replied.